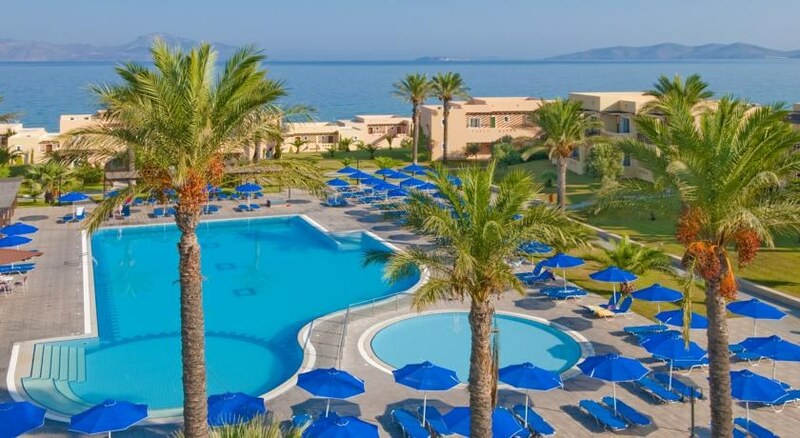 Horizon Beach Resort occupies a privileged beachfront location, with views over the Aegean Sea. 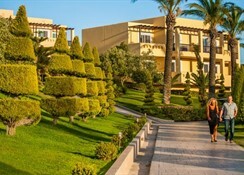 It features landscaped gardens, 2 outdoor pools, and offers air-conditioned rooms with satellite TV and balconies. 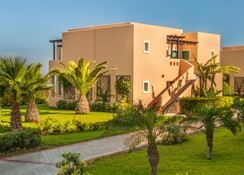 Guest rooms at Horizon Resort feature distinctive Aegean architectural style, and are equipped with refrigerator, telephone, safety deposit box, hairdryer, and a private bathroom. 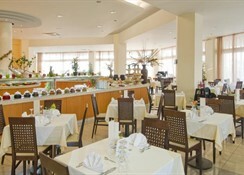 Guests of Horizon Beach can relax in the extensive tropical gardens or by the pool. Sports facilities include a fitness centre and a basketball, a soccer and a tennis court. 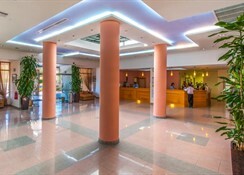 Free Wi-Fi is offered in hotel''s public areas, while communal computers are also available and their use is subject to extra charge. 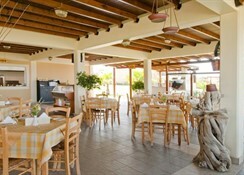 A restaurant, a bar, and a seaside tavern with an à la carte menu serving Mediterranean dishes are available. Guests of Horizon Beach can also try various beach sports like kitesurfing and windsurfing.